The organizing team at #NashBI and #NashSQL are sorry for the lack of meetings and activity for 2018. We feel so bad that we are going to attempt to make it up to you! No really. What’s the plan you ask? Well, the goal is to have 5 meetings over the next six weeks. We know for being such slackers so far it seems like this might be a goal we can’t meet. However, we are so dedicated that we’ve announced a Nerds & Noms for this Thursday (YES 5/24). We are so excited and so certain that we can make this happen we’ve snagged TWO great speakers from out of state to help us! 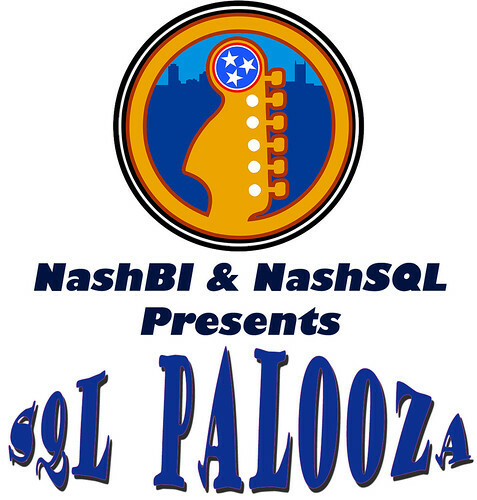 Stay tuned as we roll out the details for #SQLPalooza.